Superb! My favorite of the Serge Lutens line! Lavender, vanilla, and wood - perfect for the strong and beautiful woman. Definitely not for the whimpy. 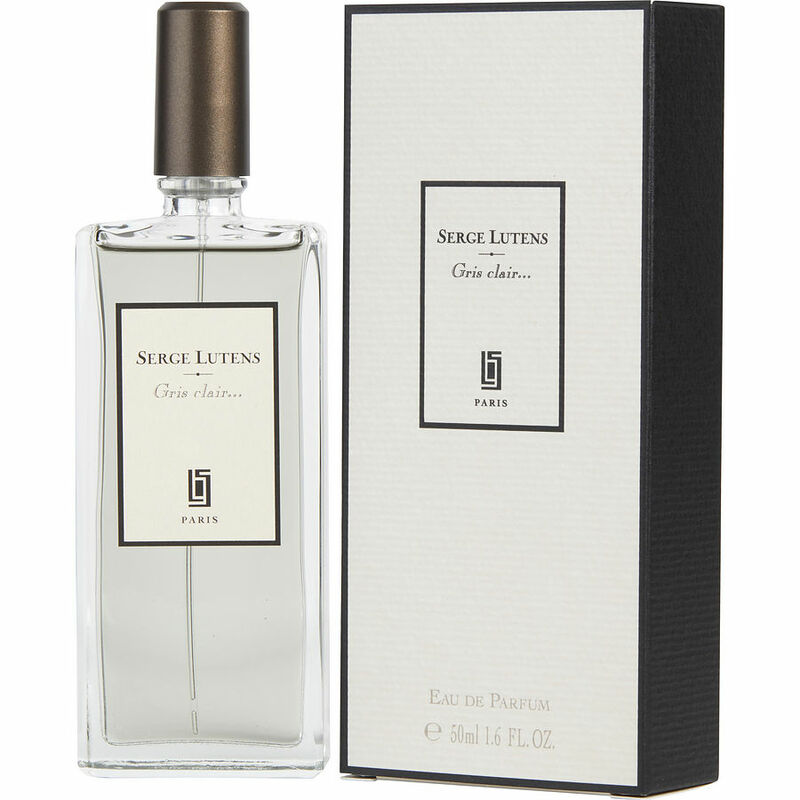 Gris Clair is my favorite from Serge Lutens, and I have them all. This is the most superb, and it has heavy competition in the amazing fragrances from this maker.